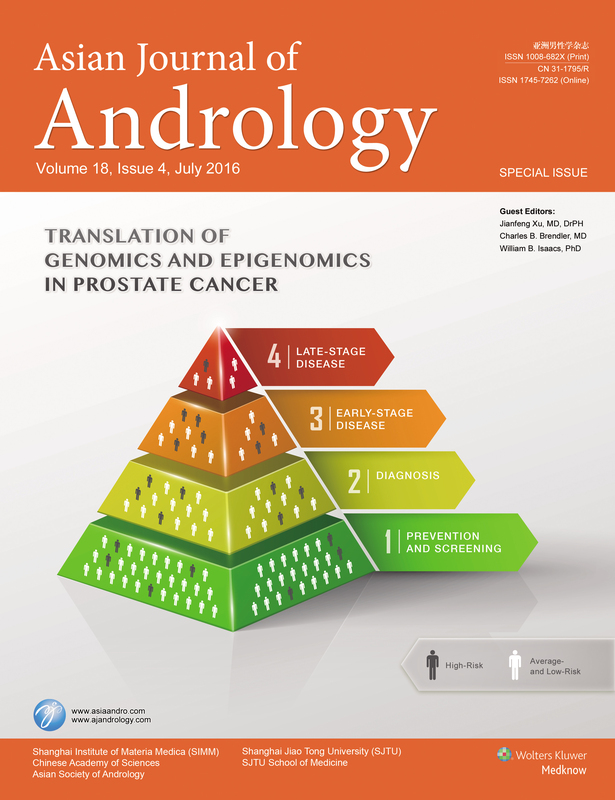 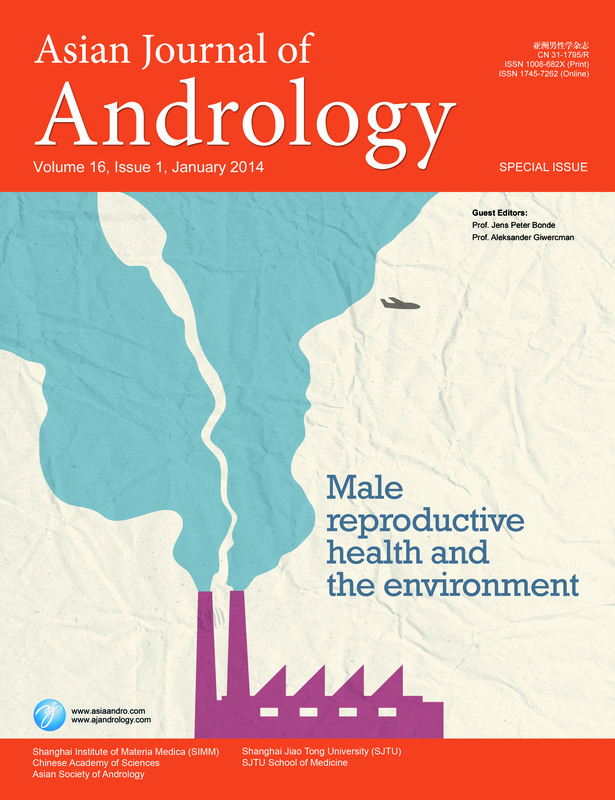 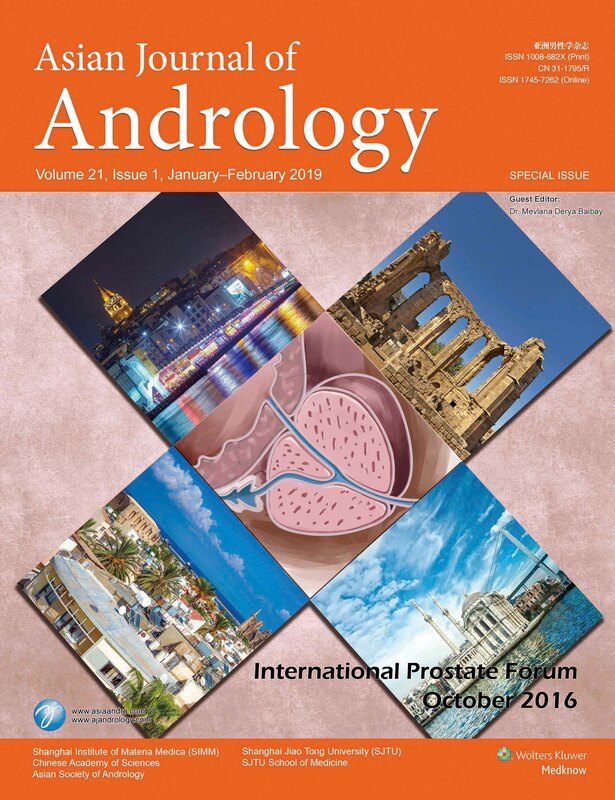 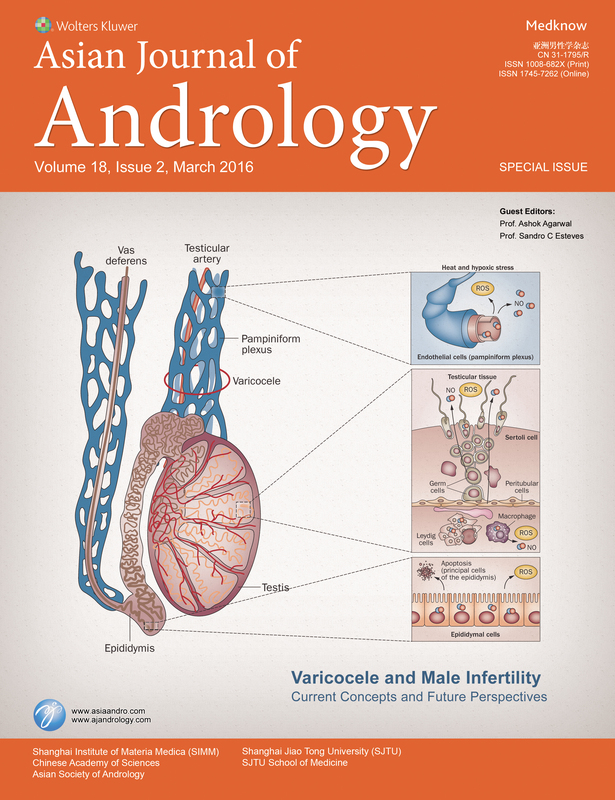 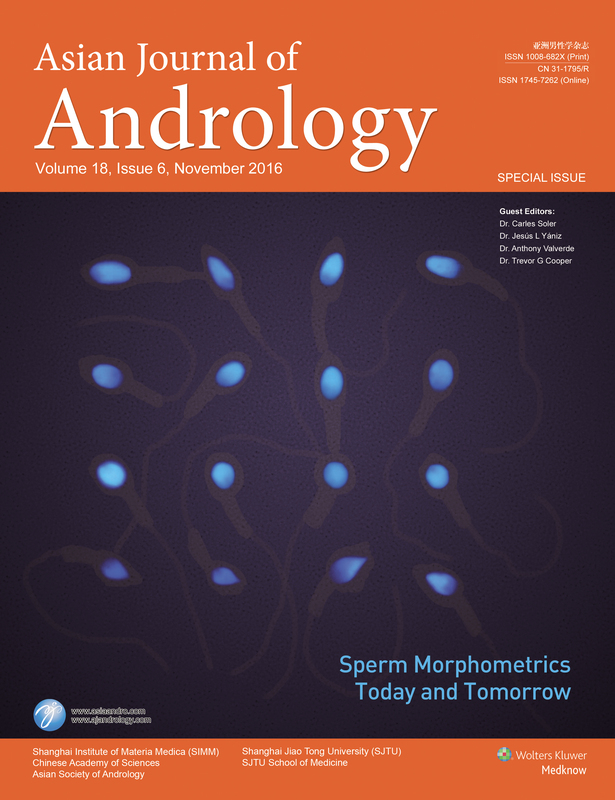 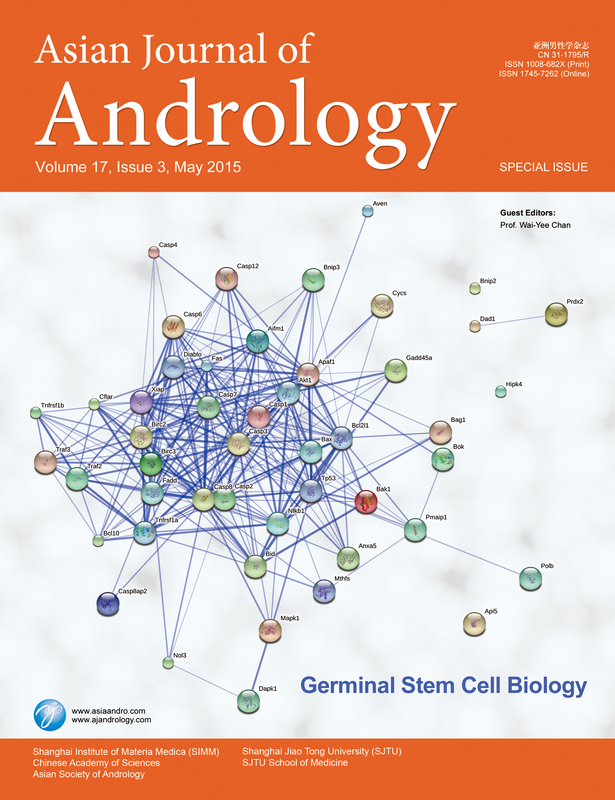 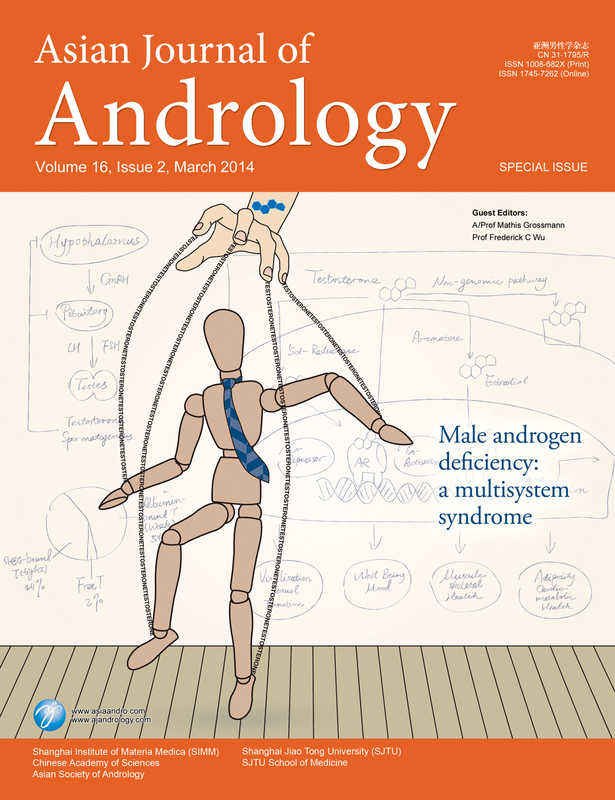 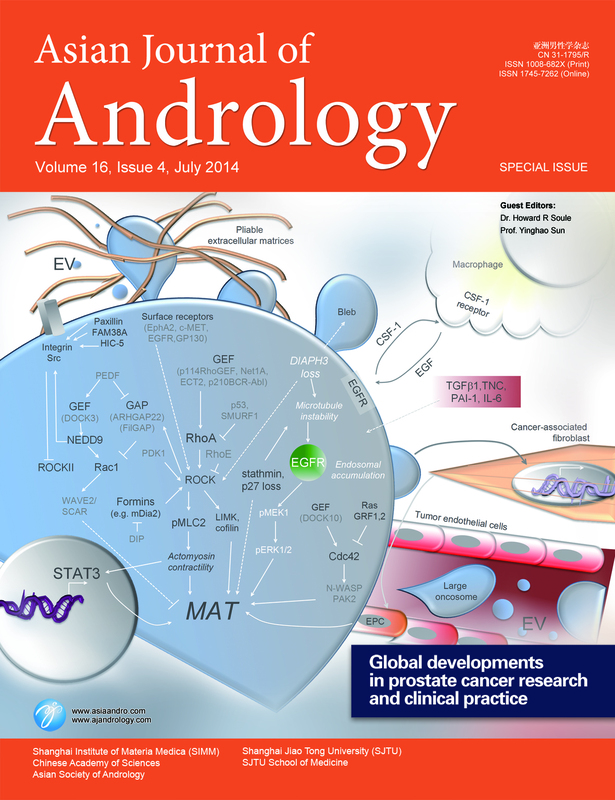 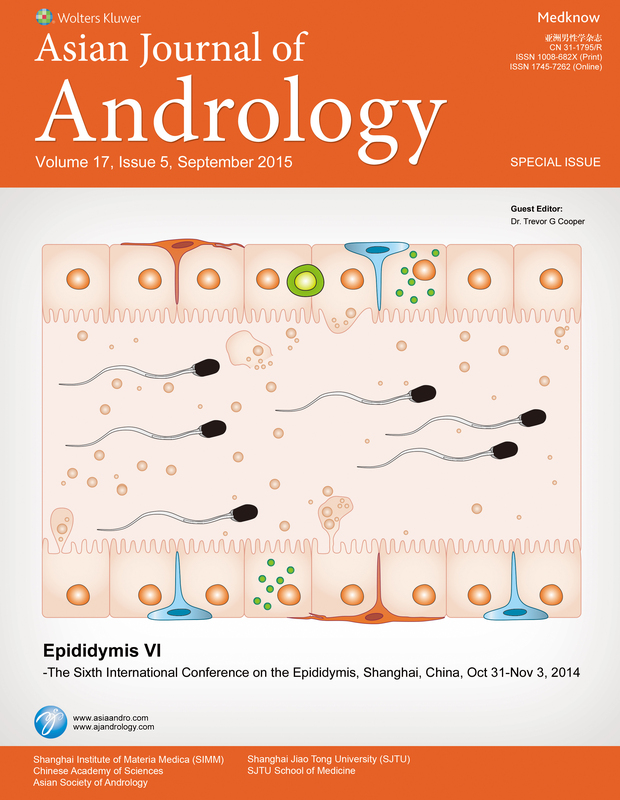 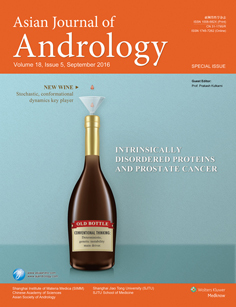 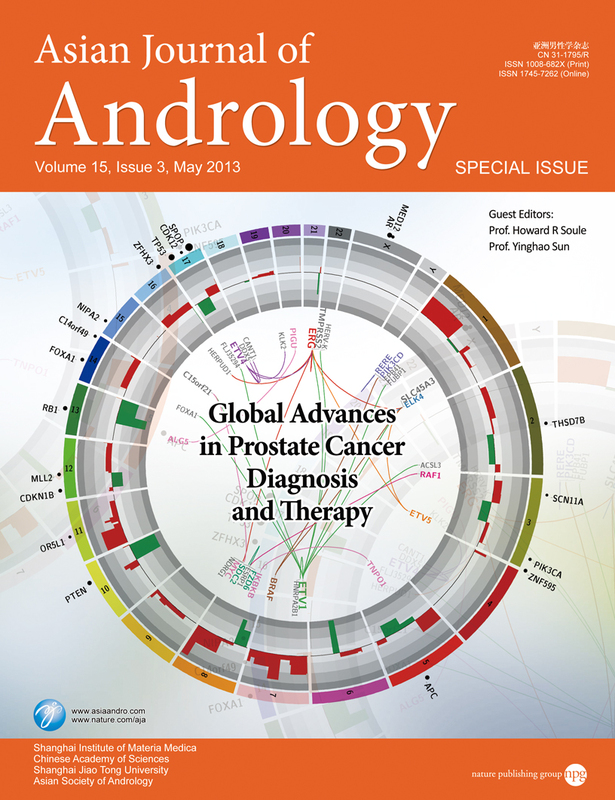 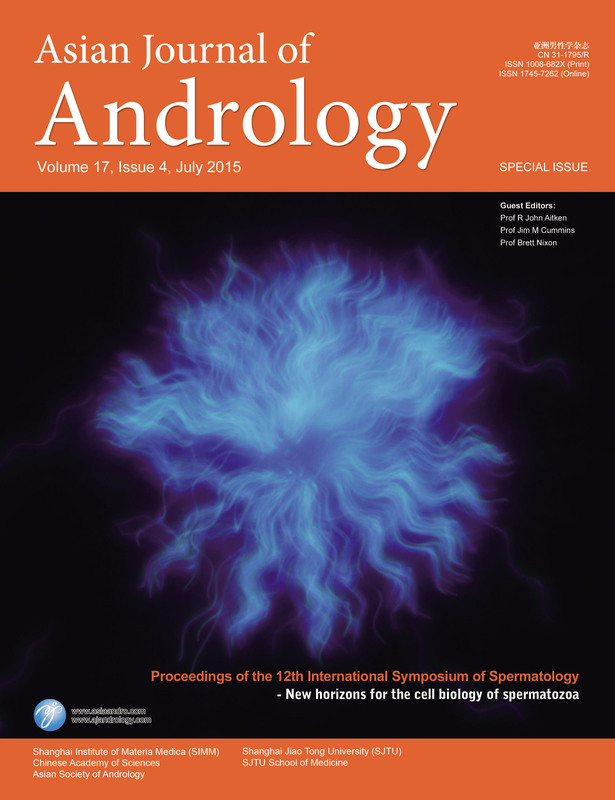 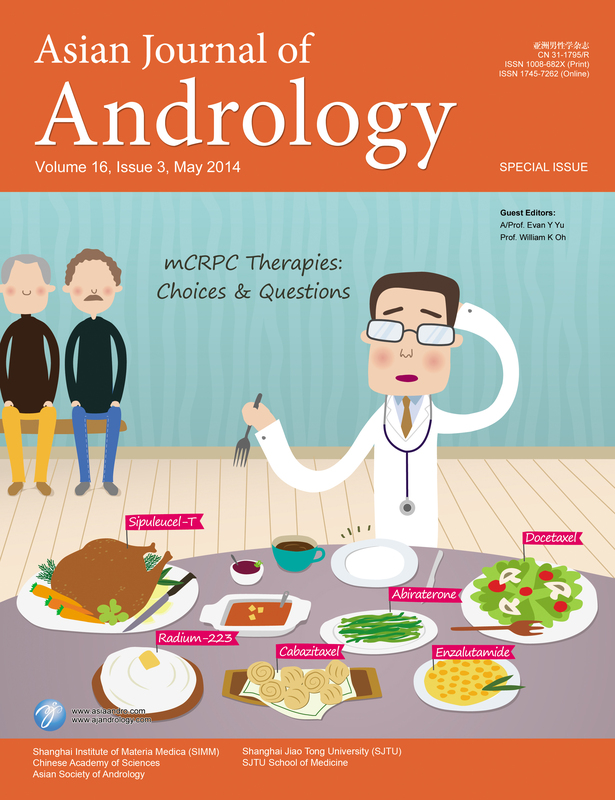 Asian Journal of Andrology (AJA) places great emphasis on Special Issues as a unique and effective means of promoting high-quality research in thematic areas and communicating current knowledge in a particular field to researchers working in the field and interested readers. 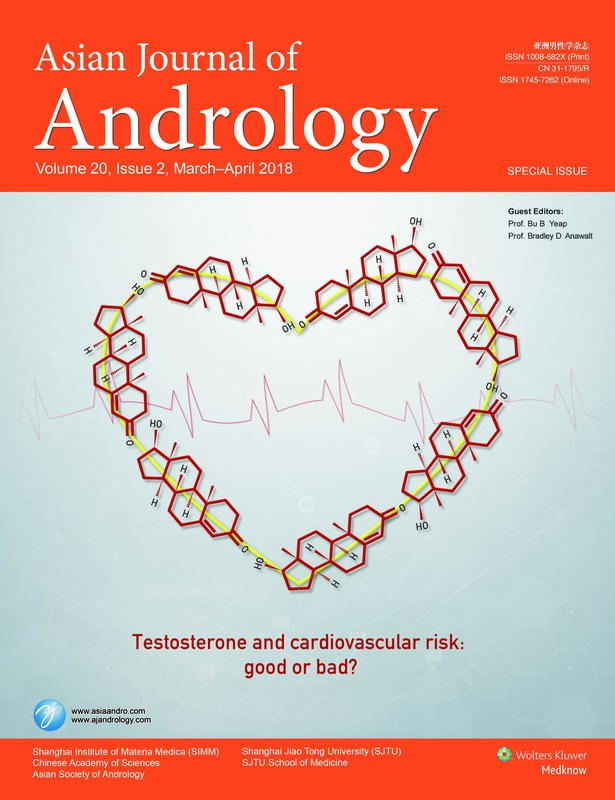 Testosterone and cardiovascular risk: good or bad? 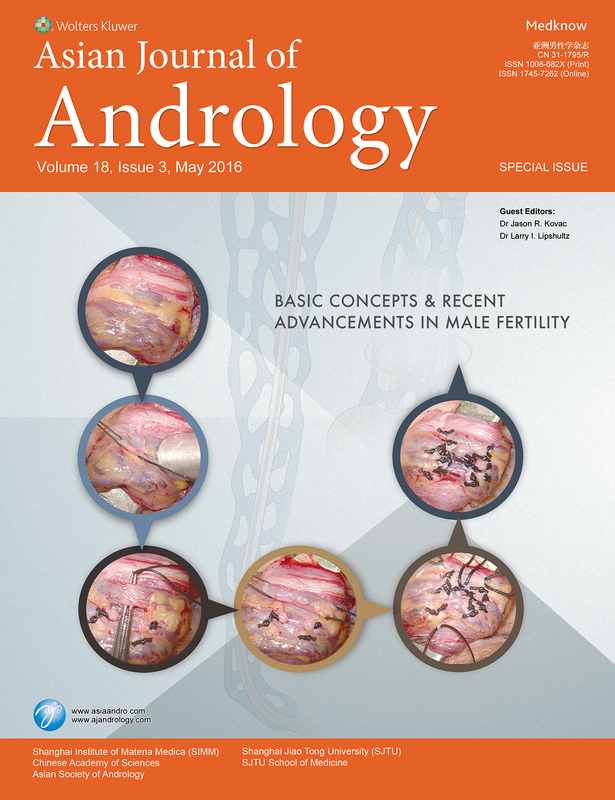 Guest editors: Dr Trevor G Cooper.